I’m a bigger nerd than you. 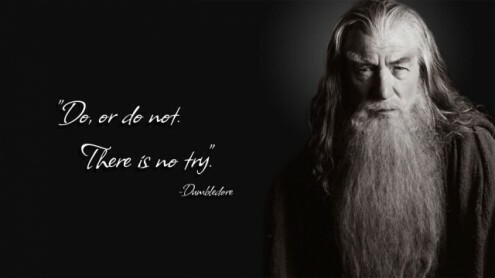 Although Dumbledore was cited, the quote is actually from Yoda. Hah. I knew it wasn’t Dumbledore but couldn’t place the quote. I never was a huge Starwars fan, but makes perfect sense now that you say it! Greatest picture ever. Did you make it, or where did you find it?